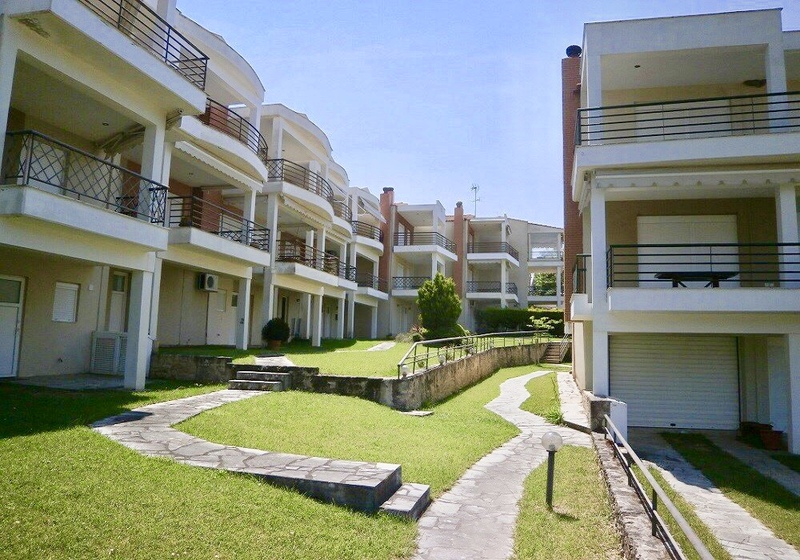 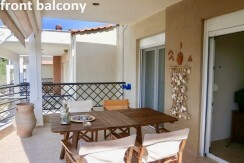 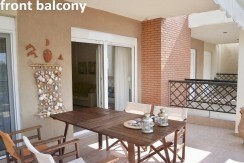 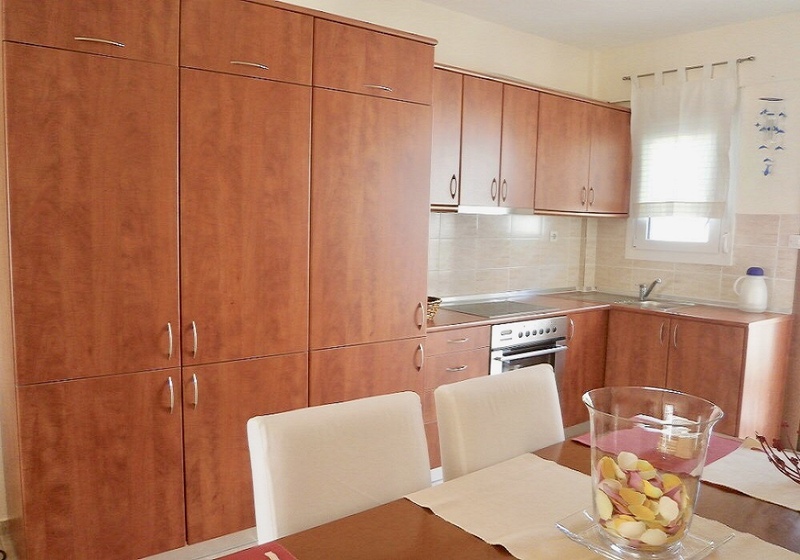 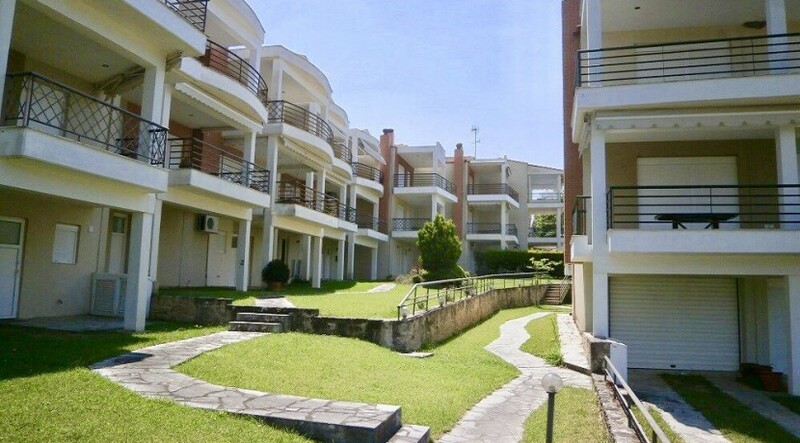 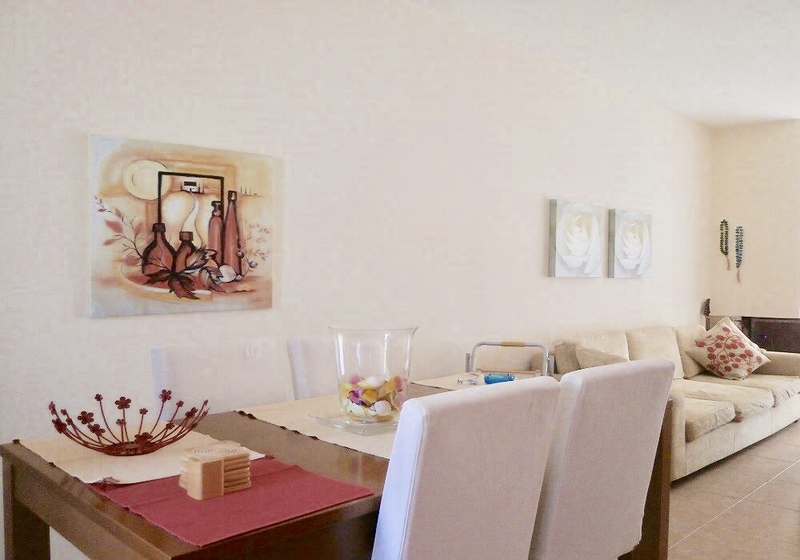 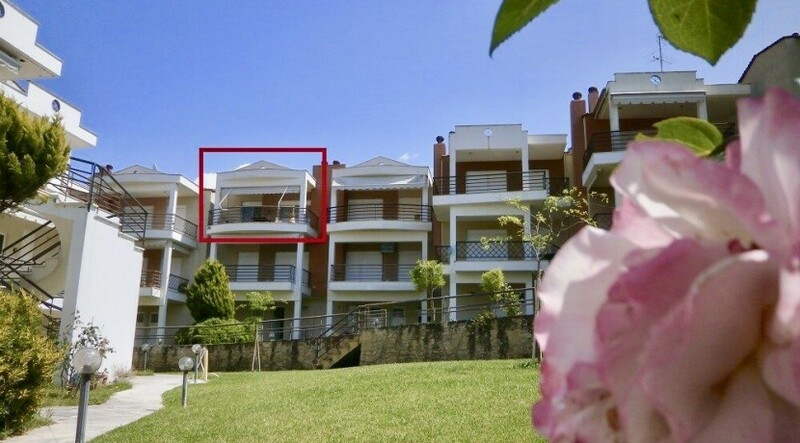 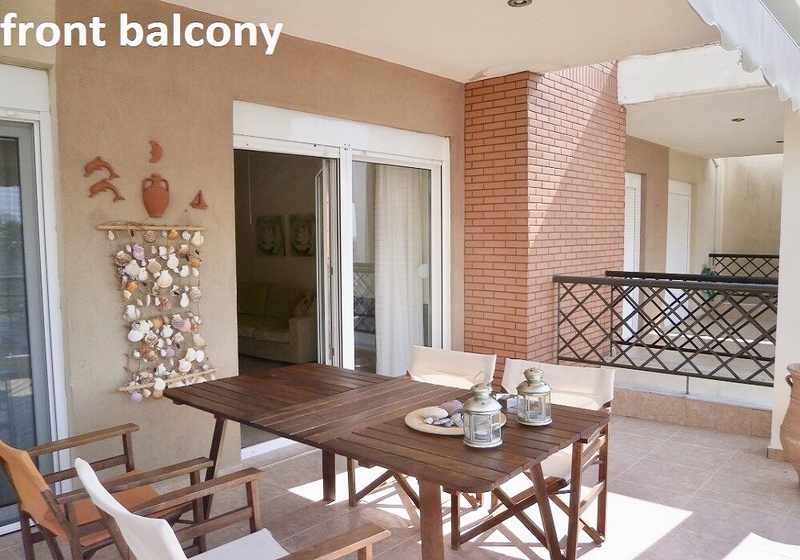 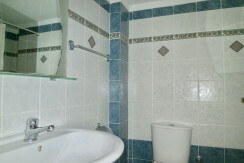 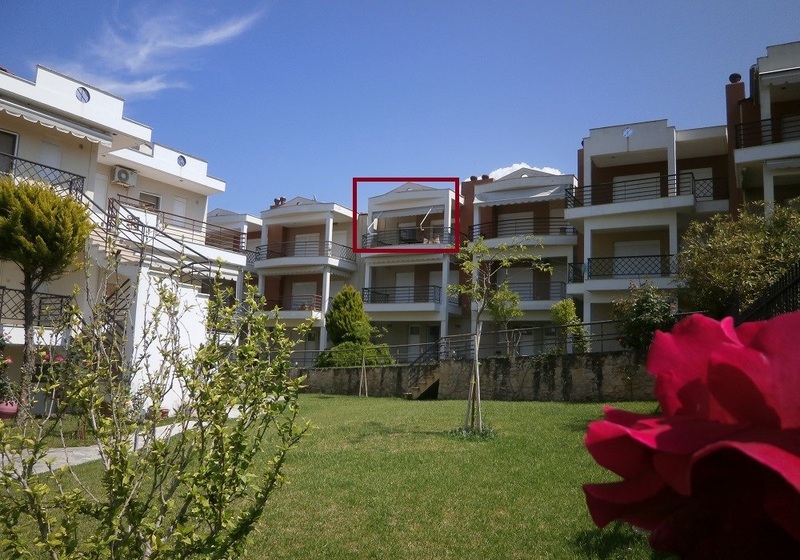 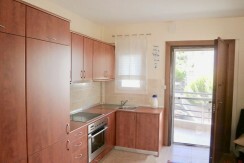 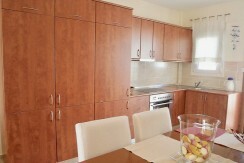 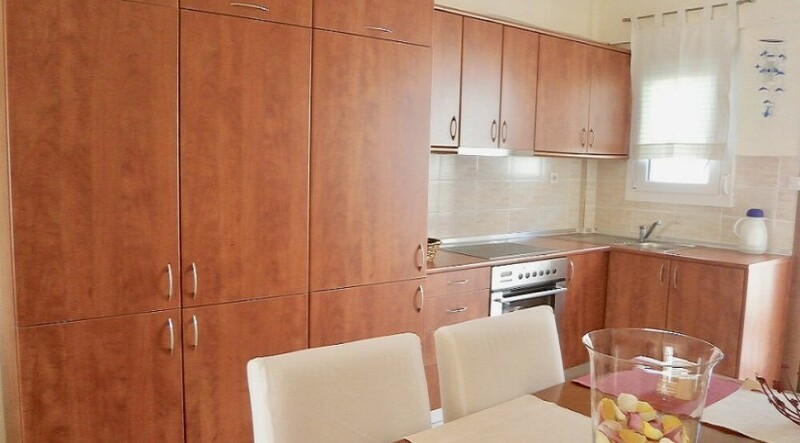 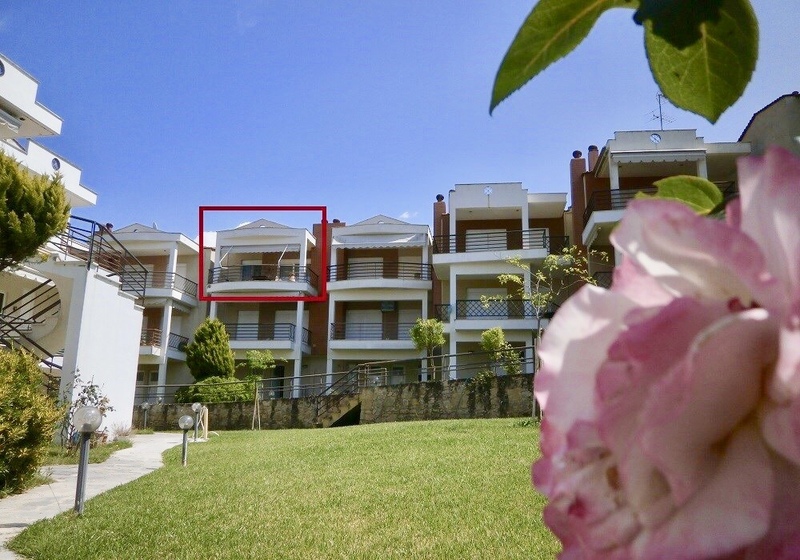 Name of Apartment: Siviri Lux Apartment 7 persons, 65m2. 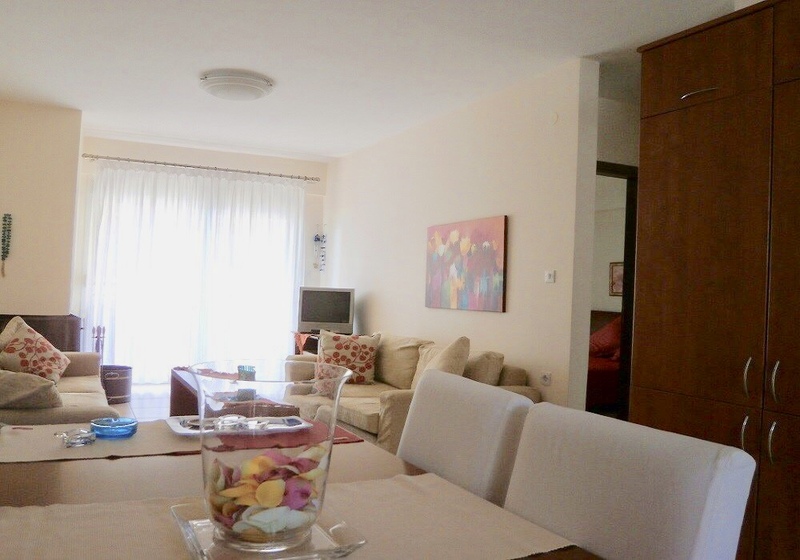 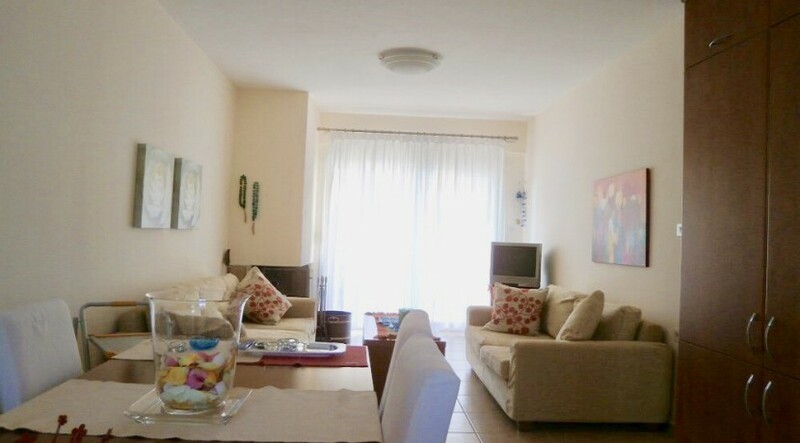 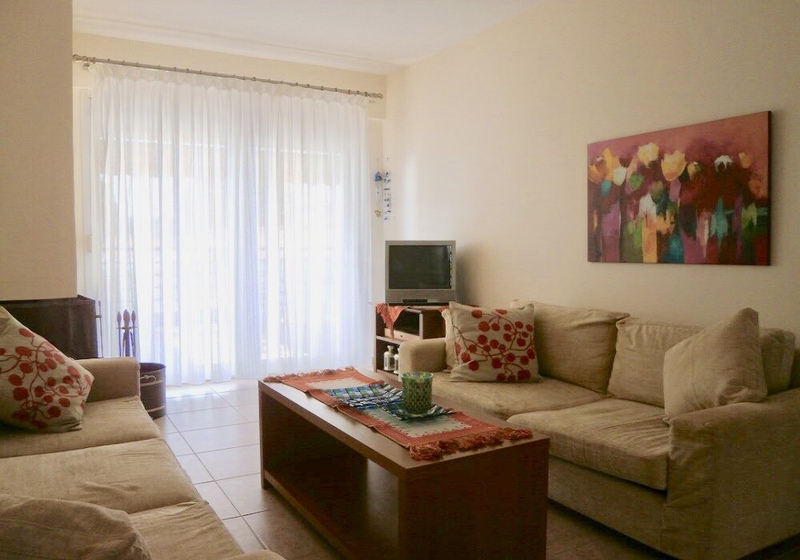 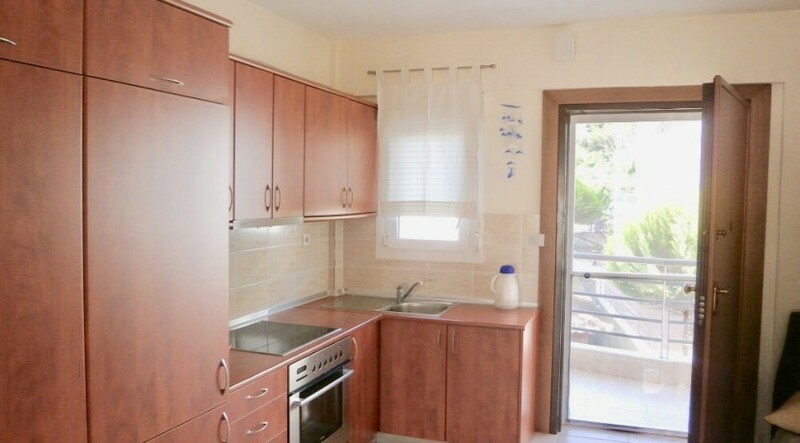 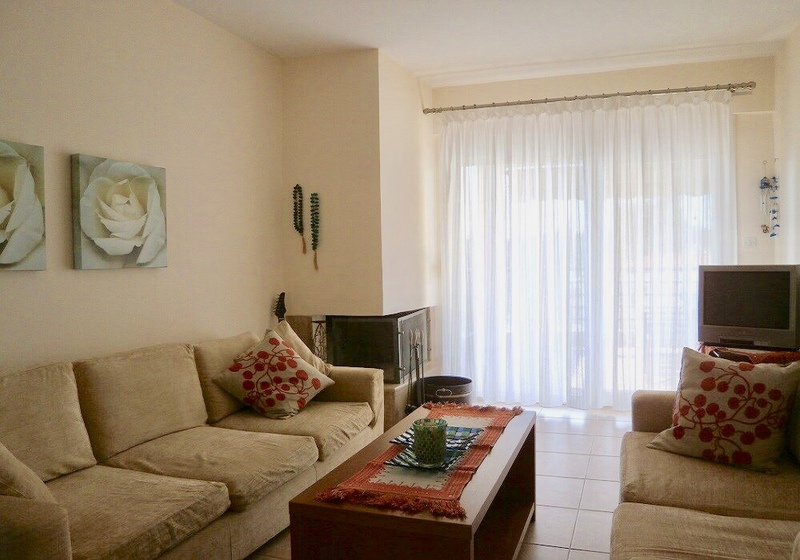 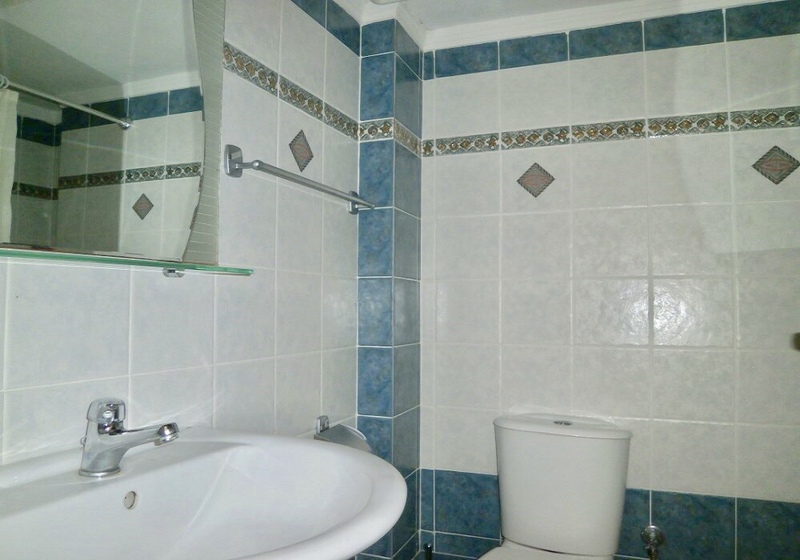 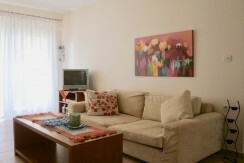 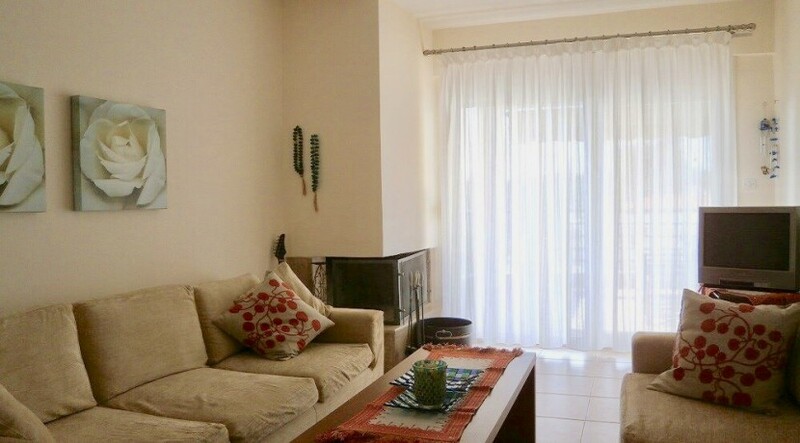 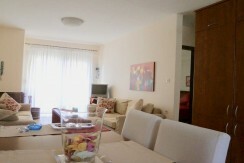 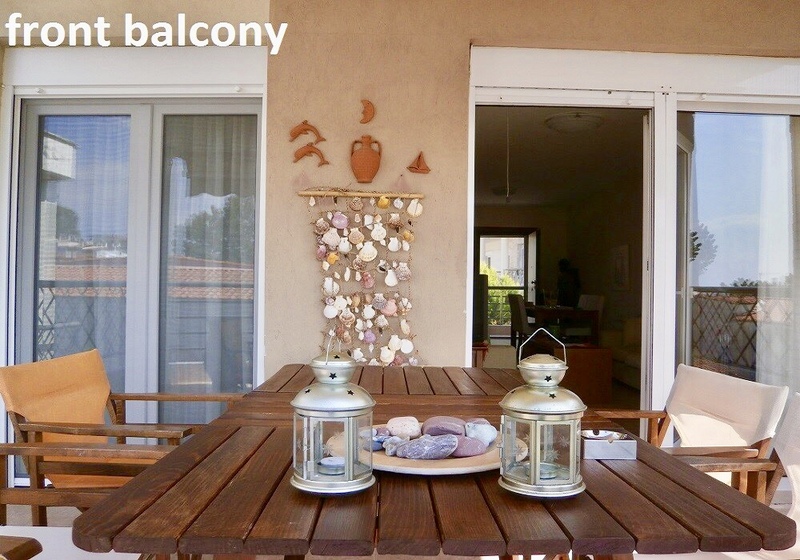 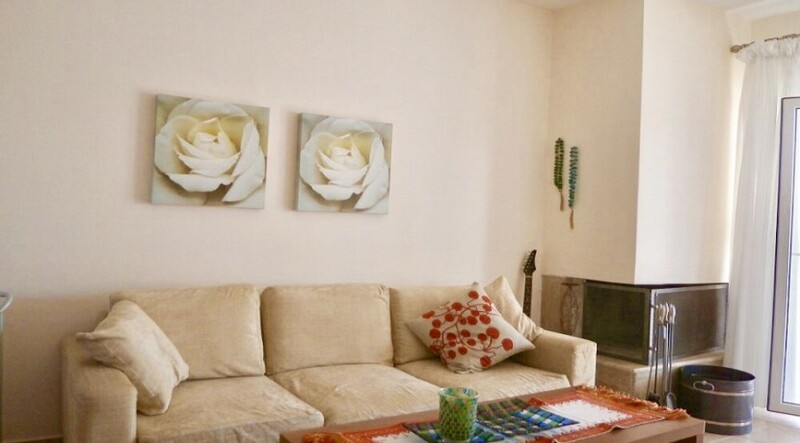 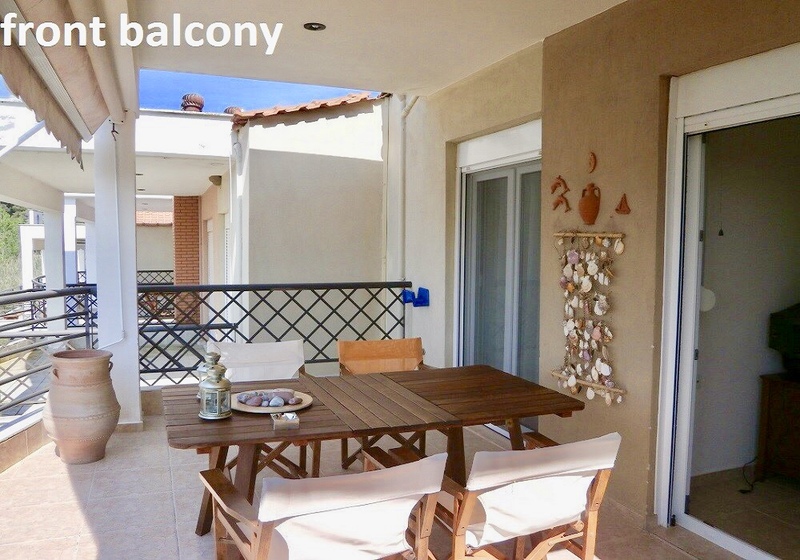 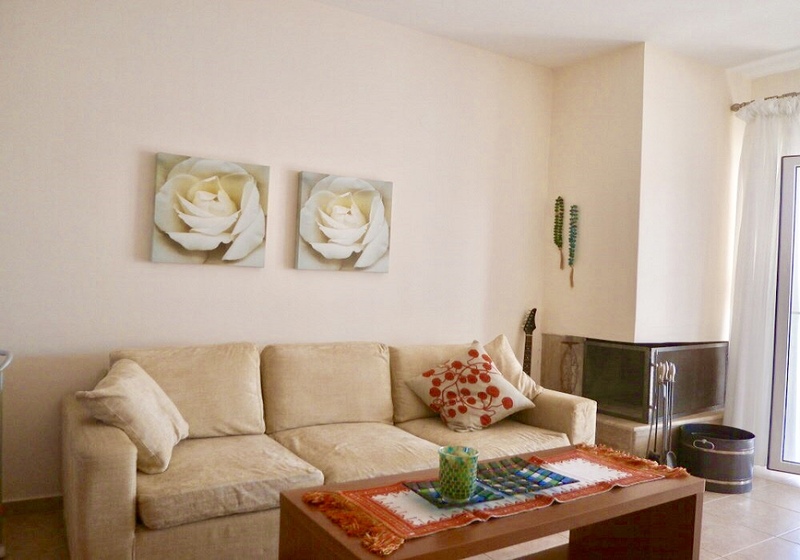 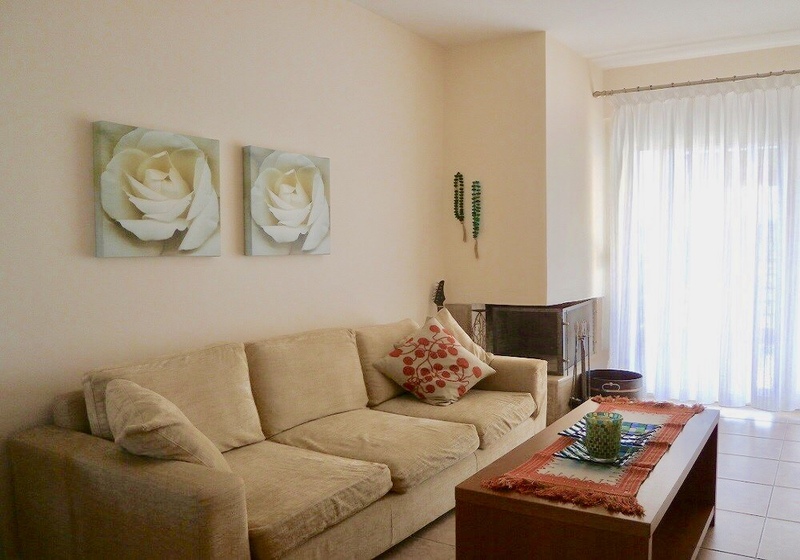 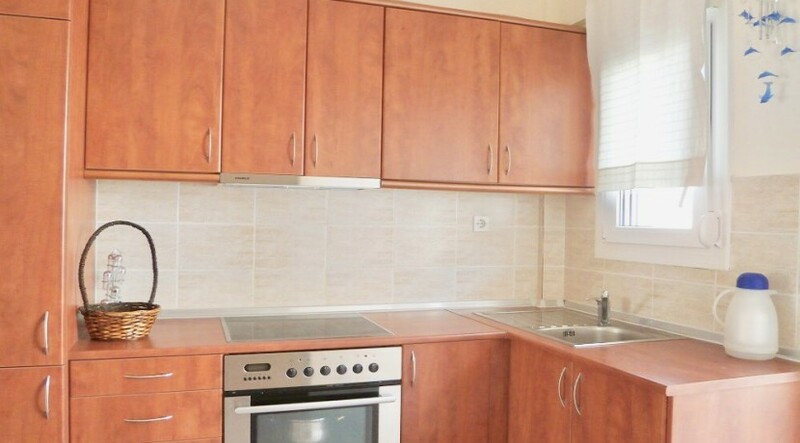 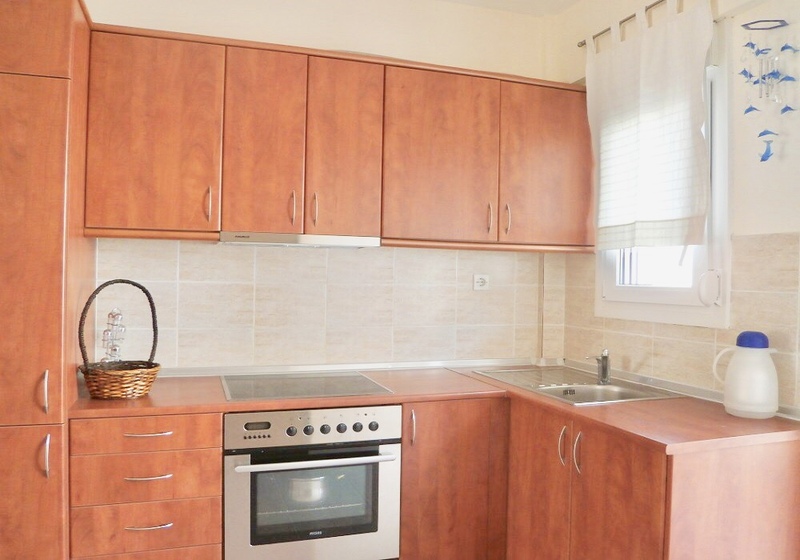 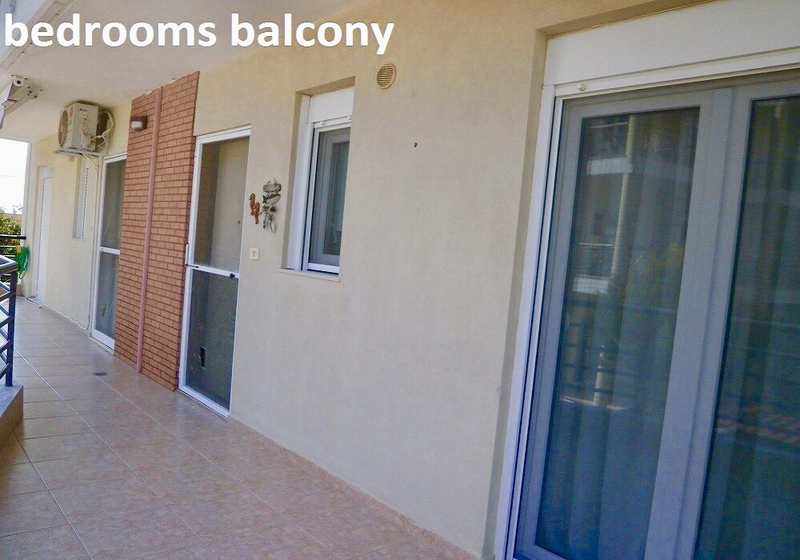 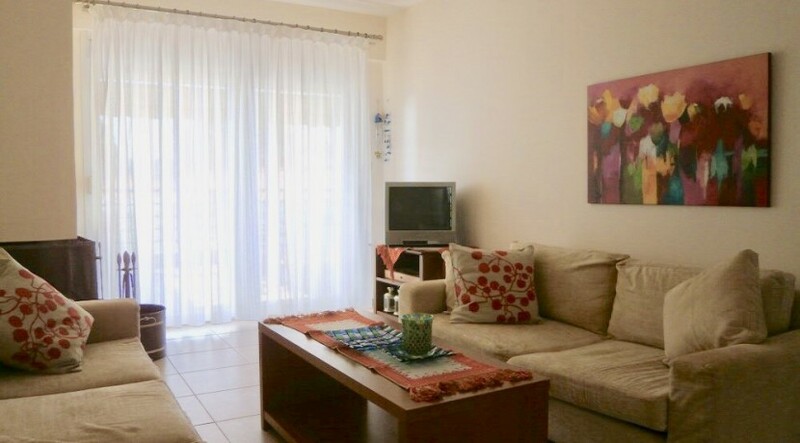 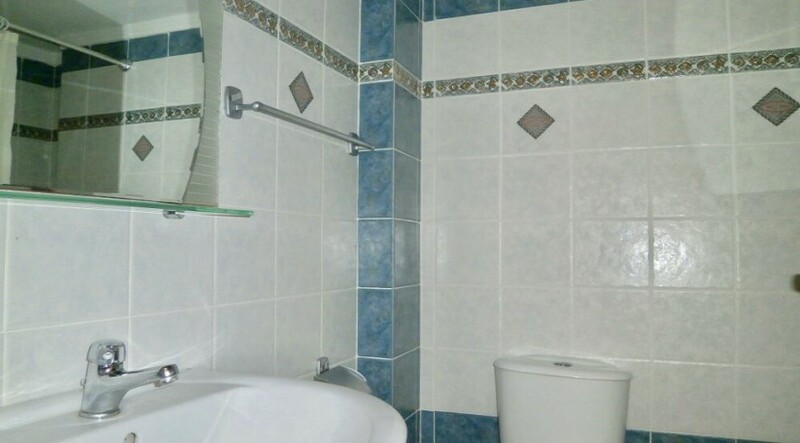 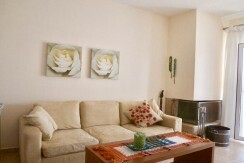 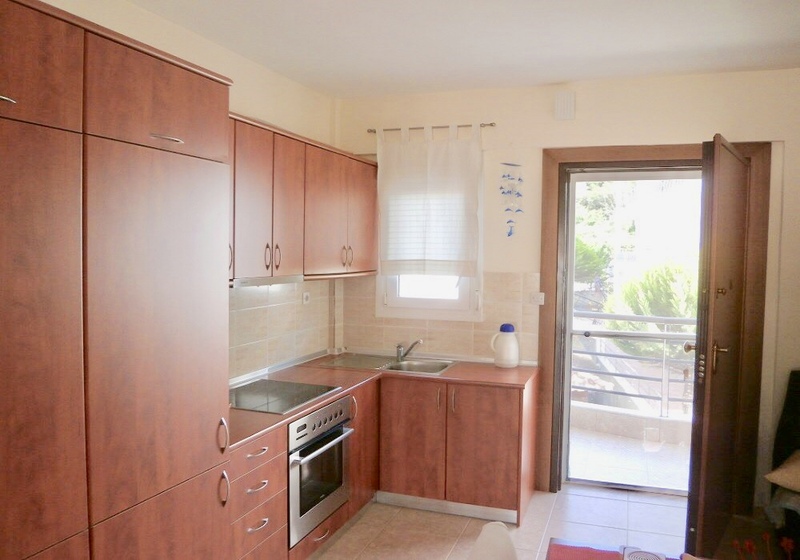 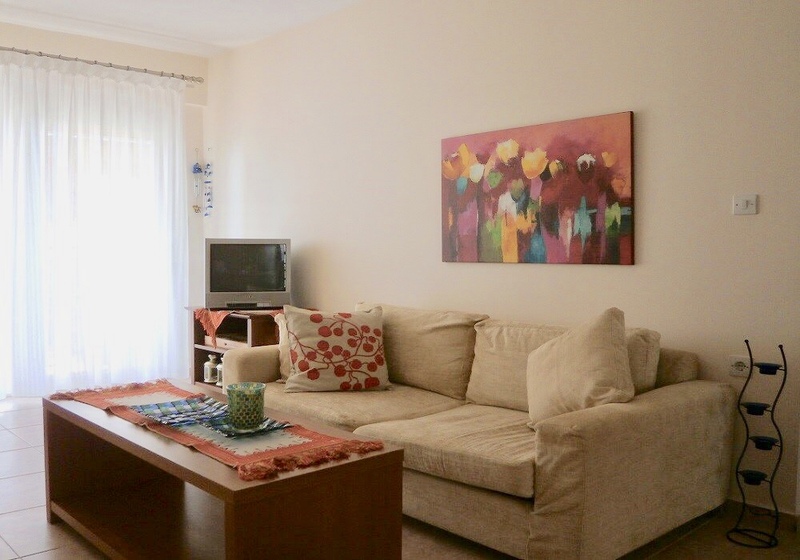 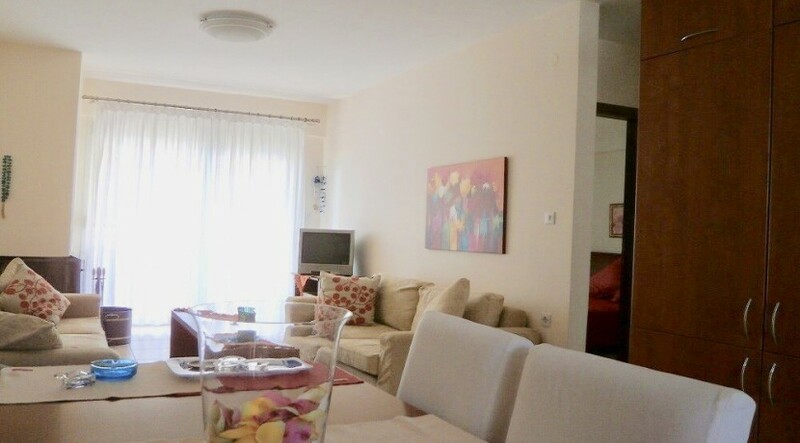 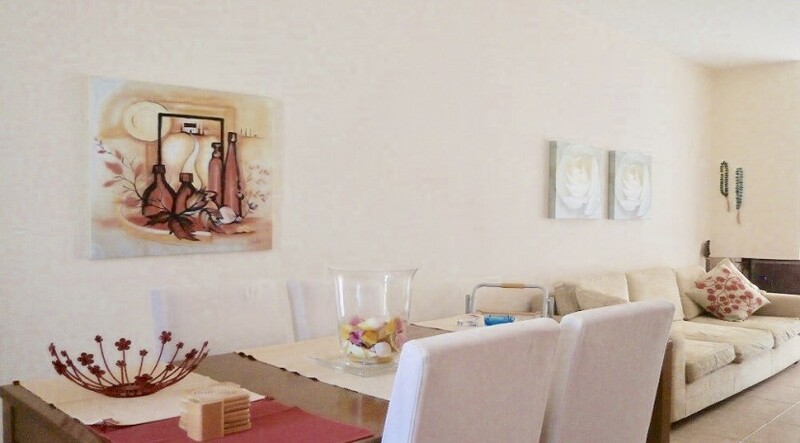 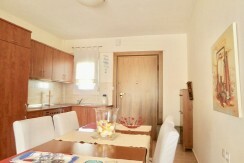 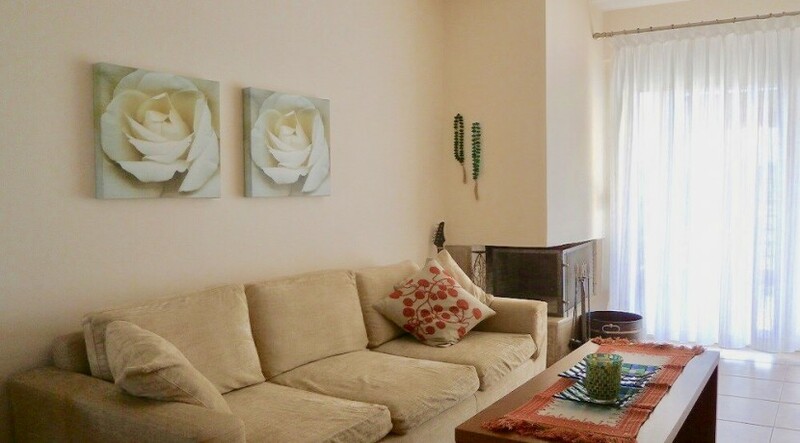 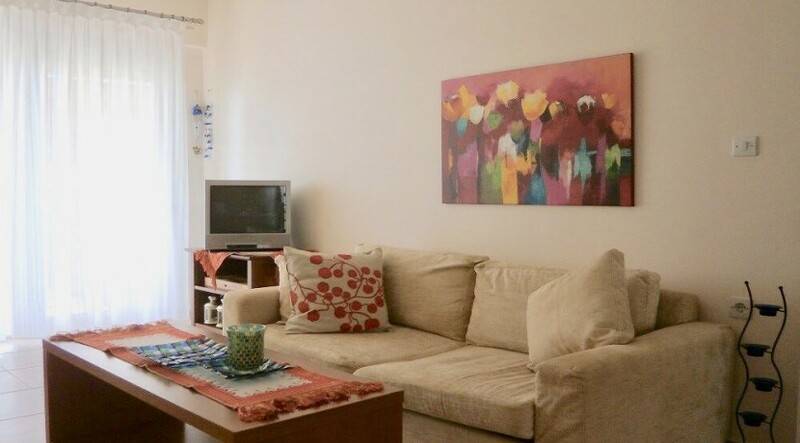 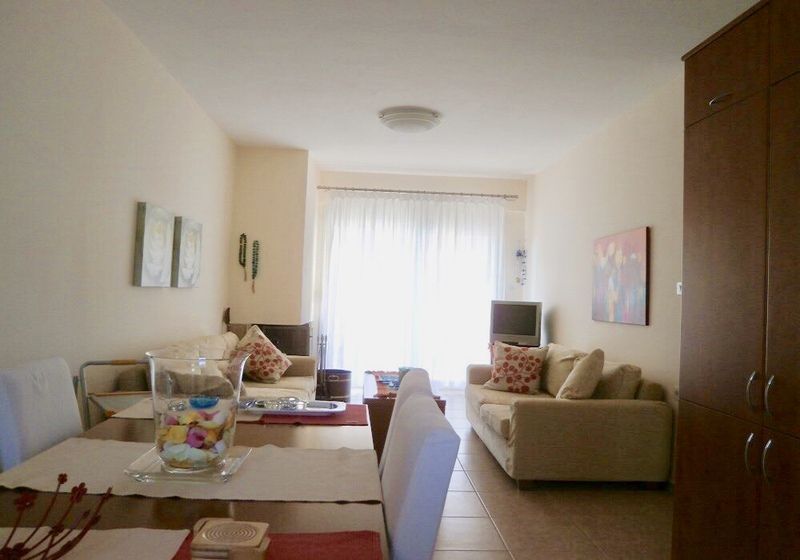 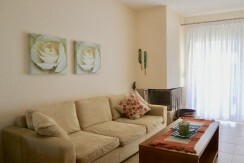 Description of the property: 2 Bedrooms, Living Room with sofa double bed & sofa single bed, fully equipped kitchen. 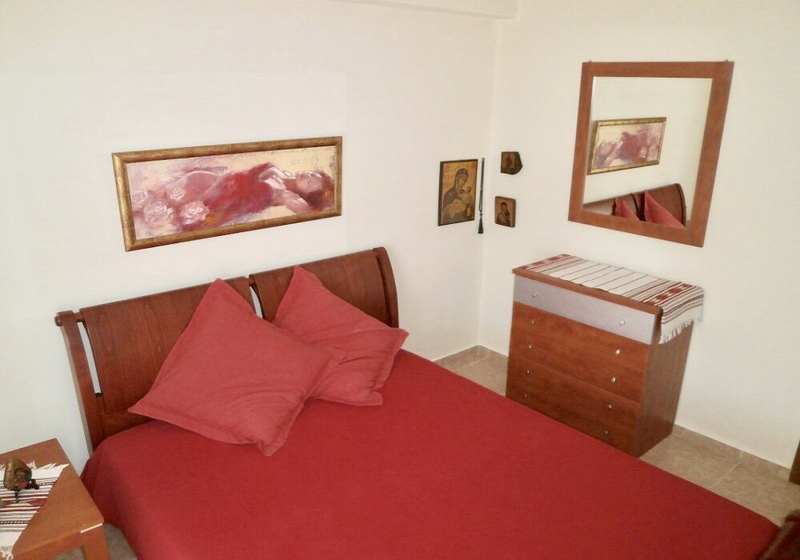 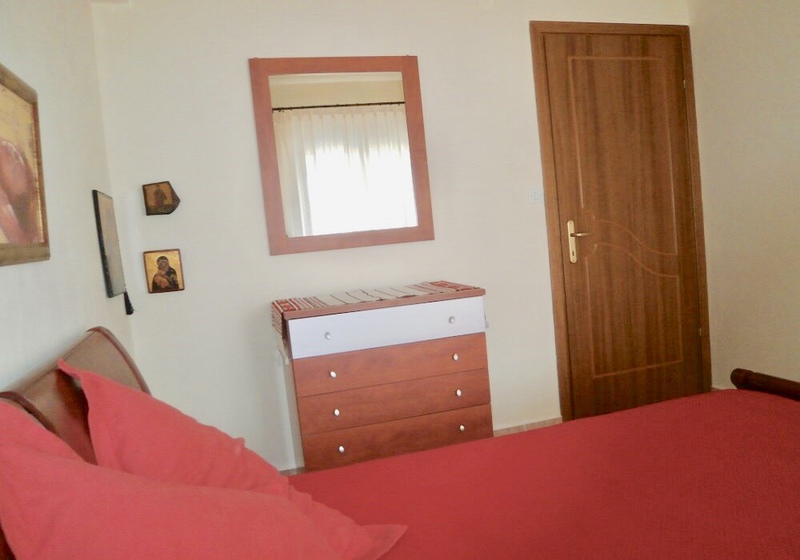 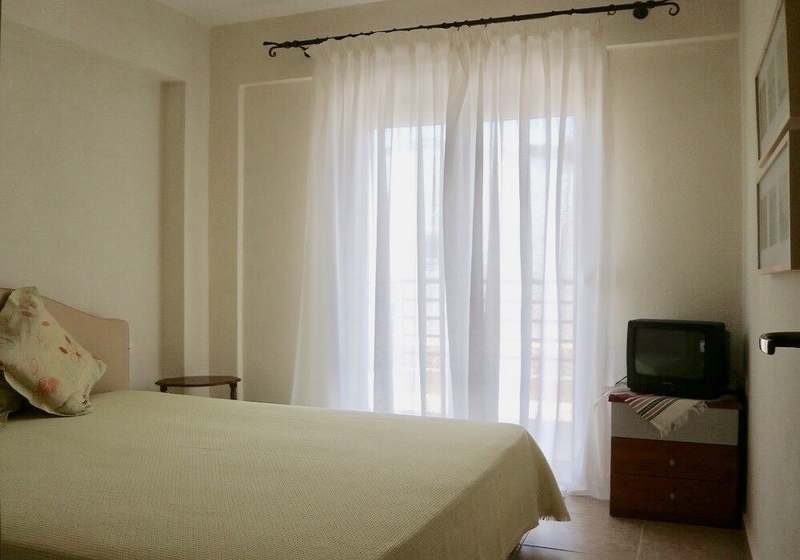 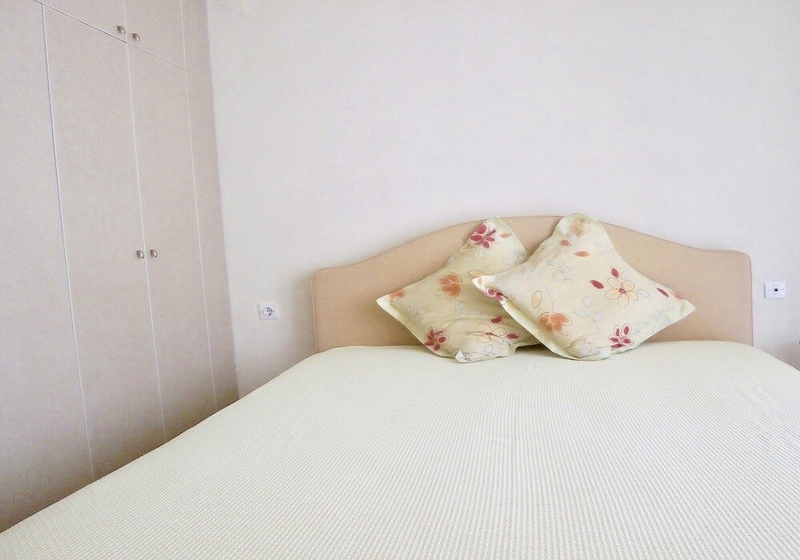 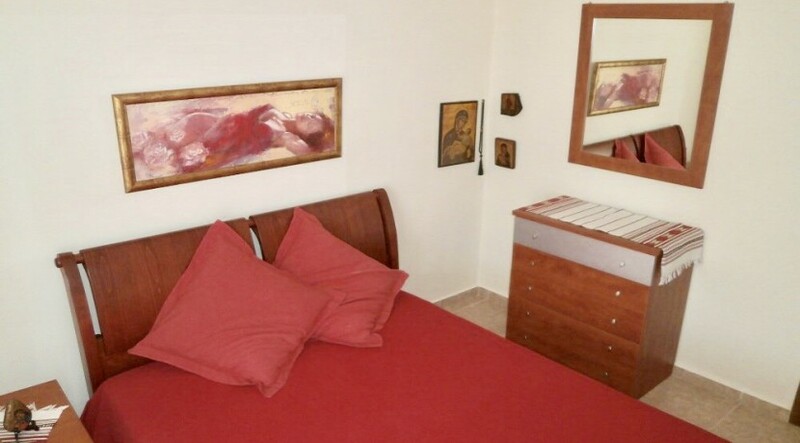 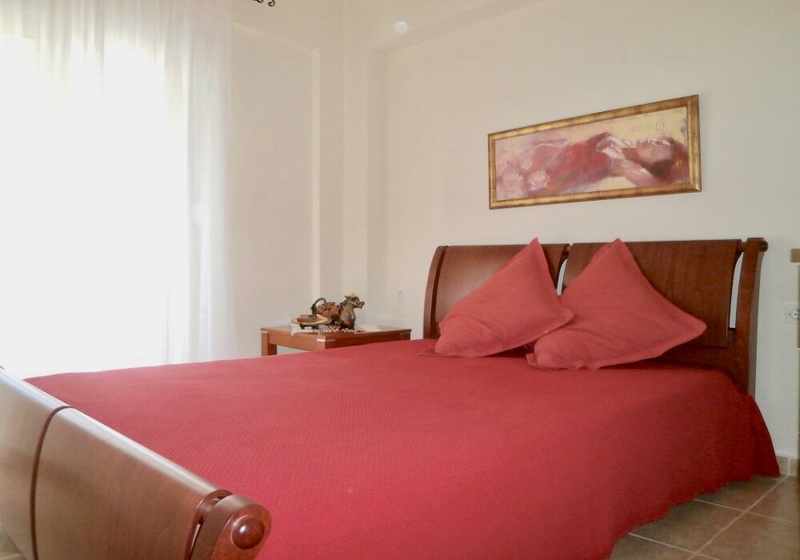 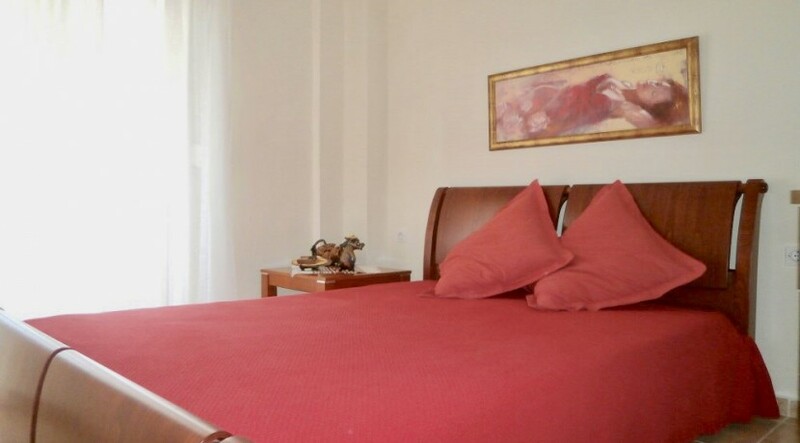 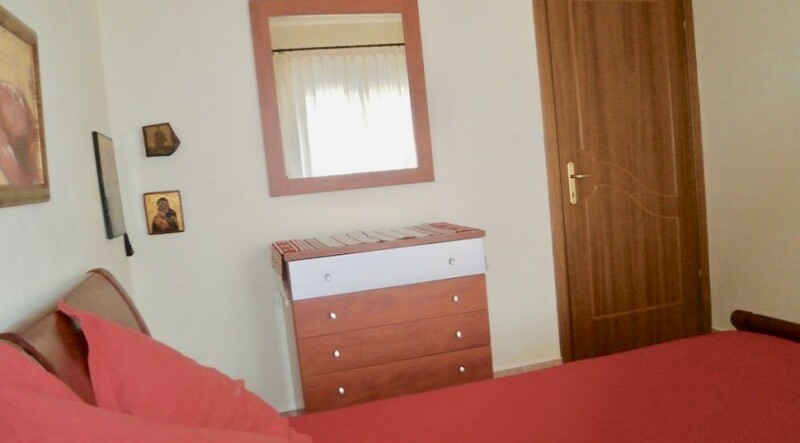 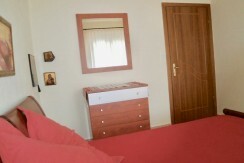 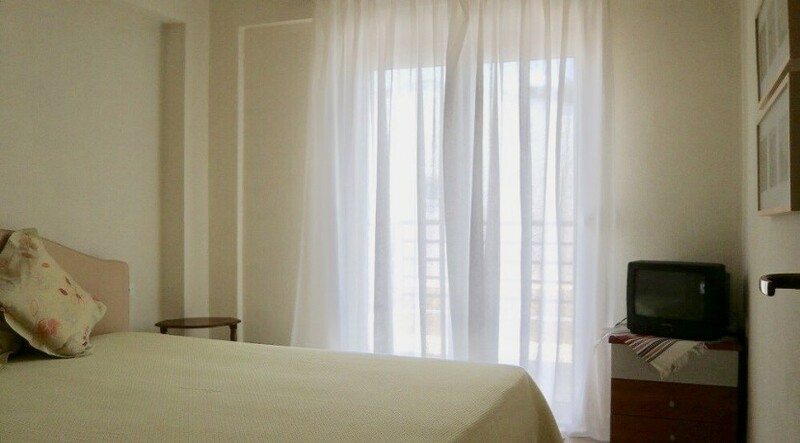 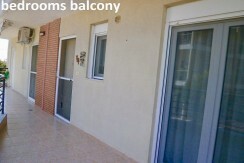 Description of the bedrooms: 2 Bedrooms with double bed, 1 Bathroom. 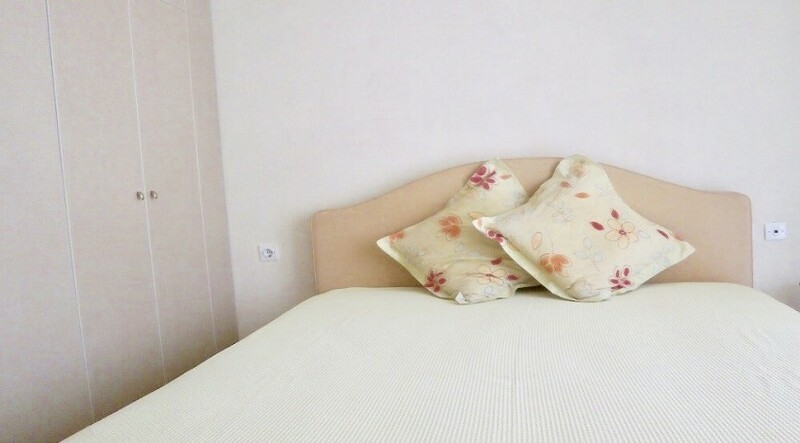 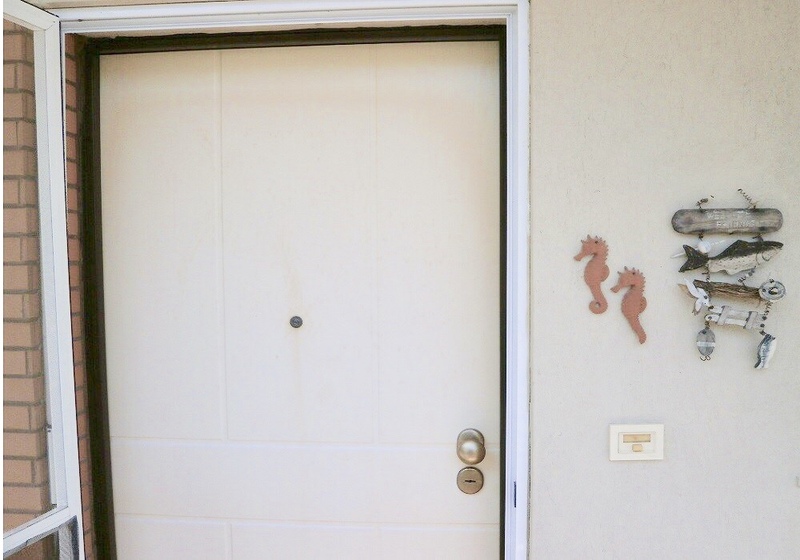 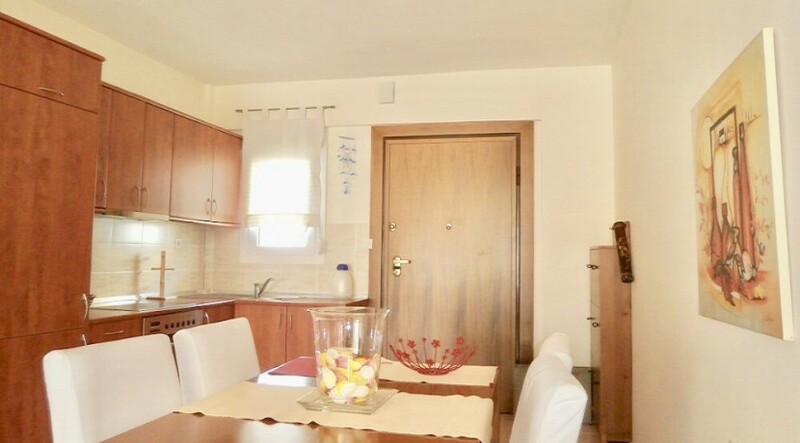 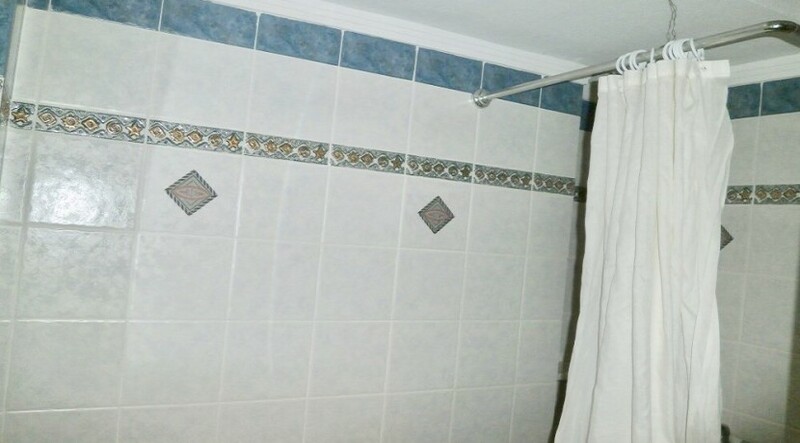 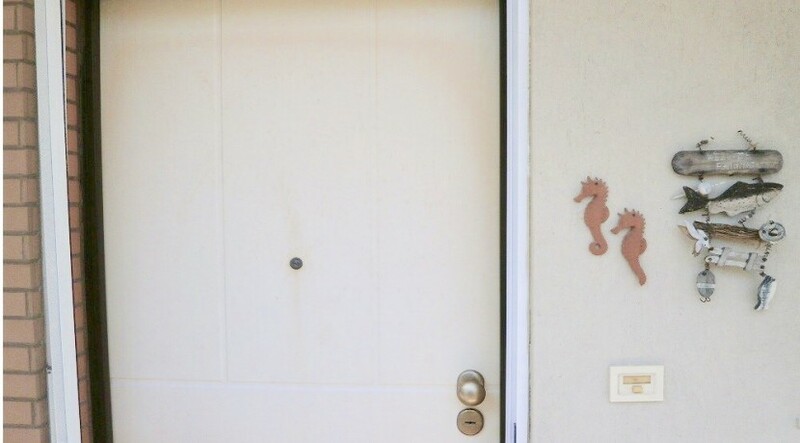 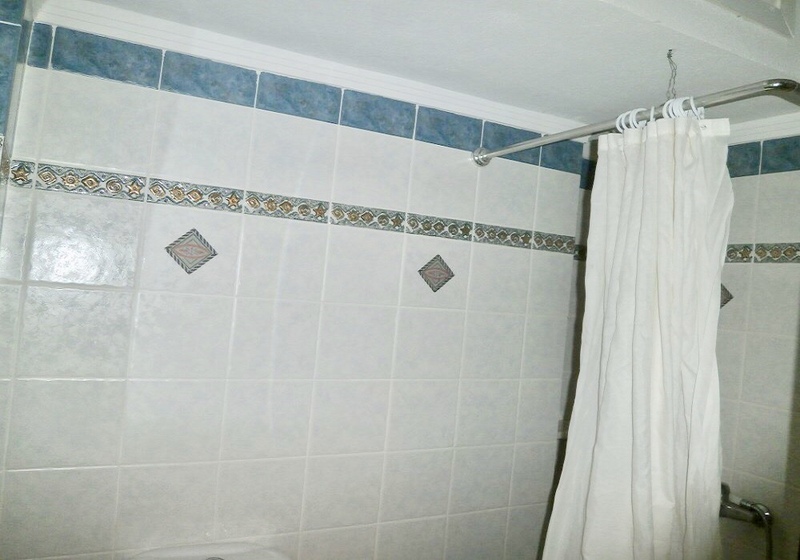 Equipment description: Air conditioner, Wi-Fi, TV, Fireplace, Washing machine, Iron & iron board, Barbecue, Parking, Room cleaning: Room cleaning once before check in. 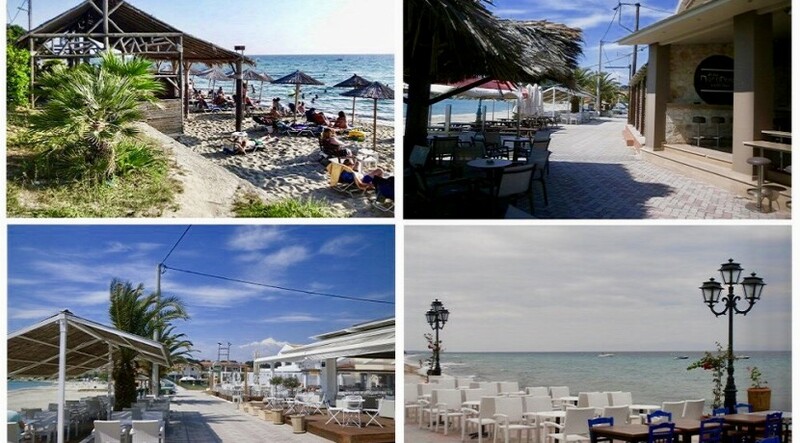 On the beach: Umbrella on the beach is free – only pay for the drinks, sandy beach. 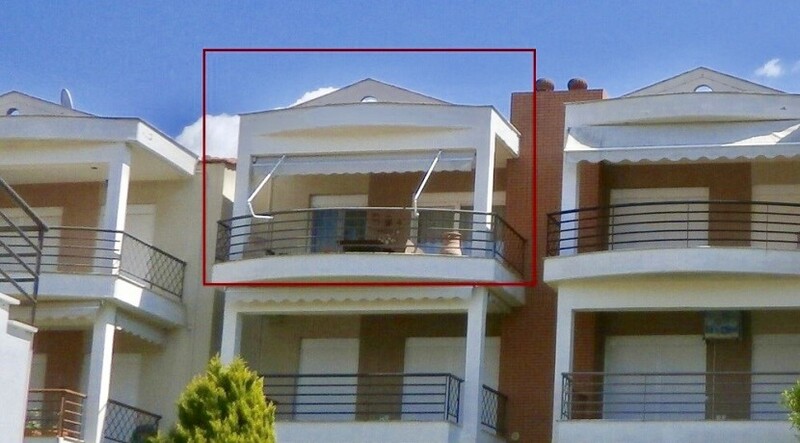 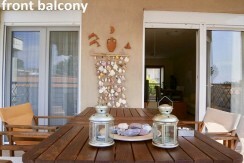 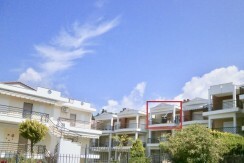 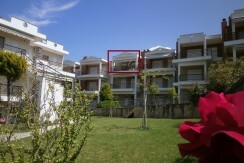 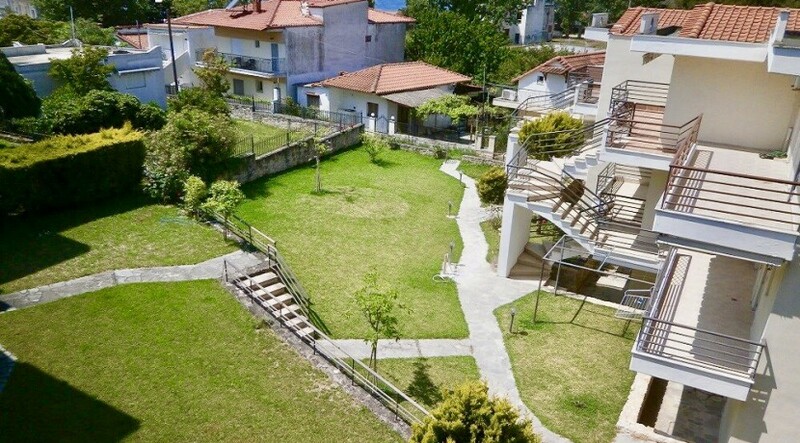 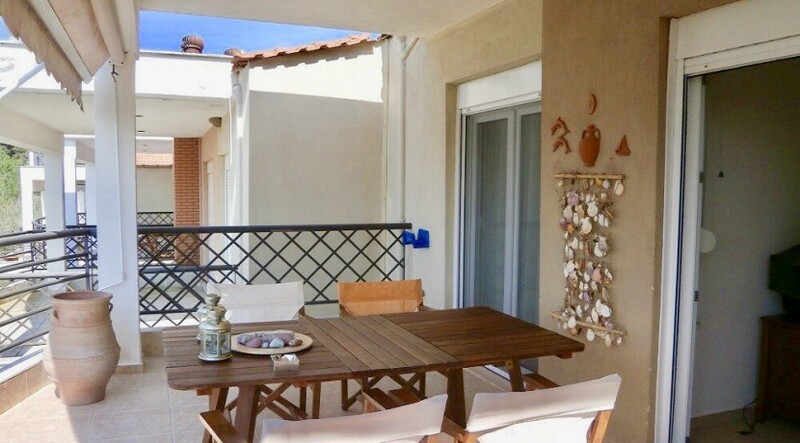 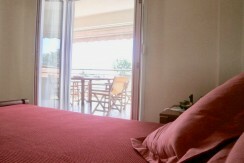 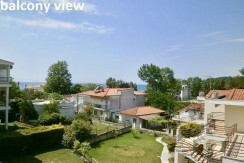 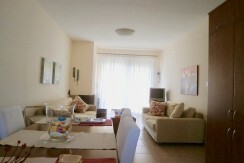 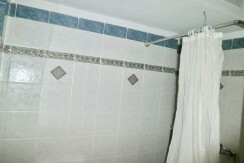 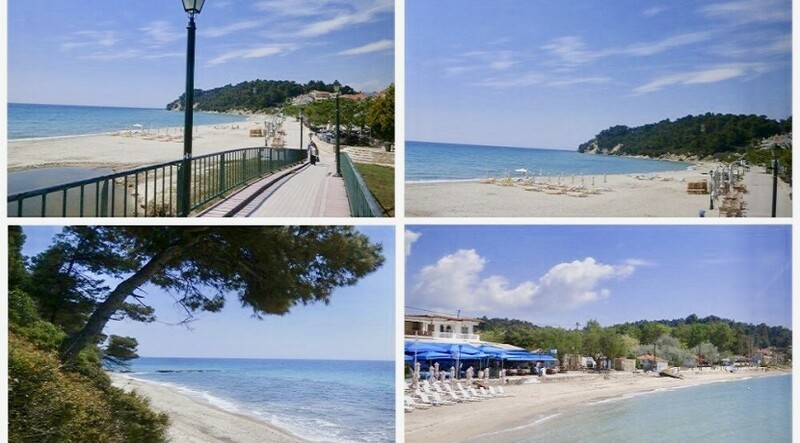 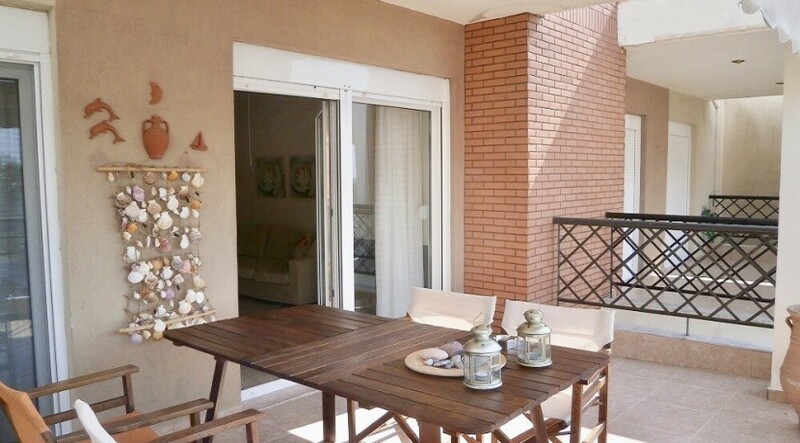 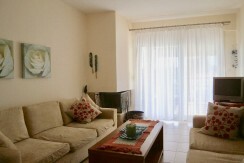 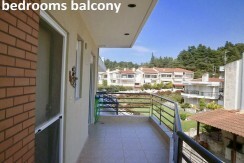 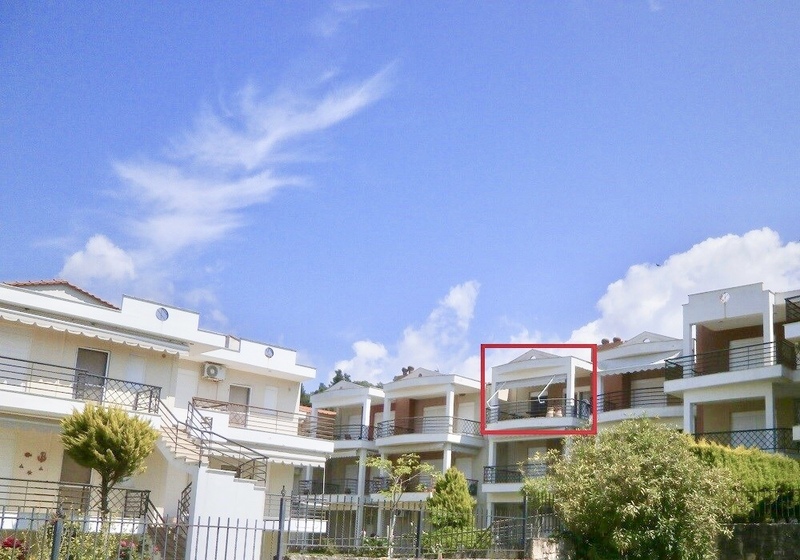 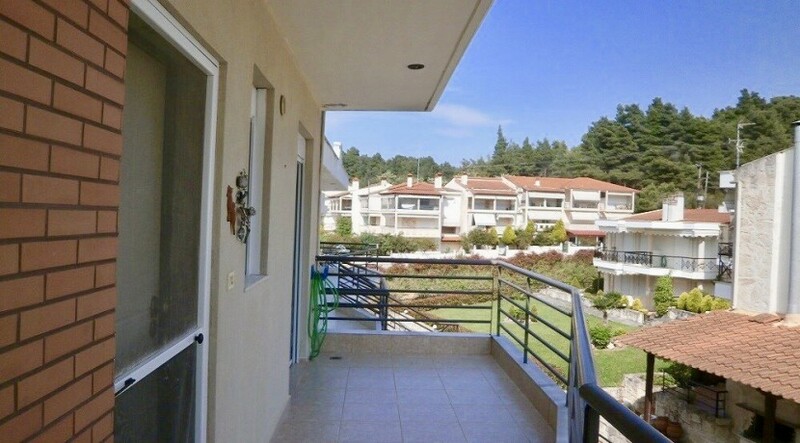 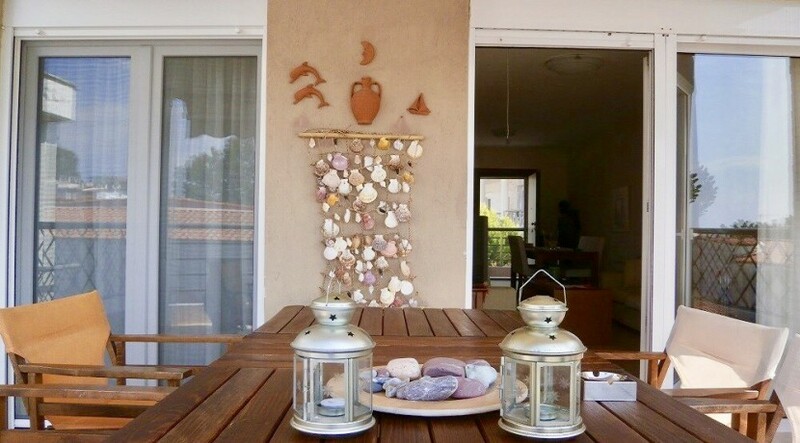 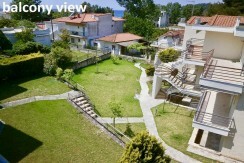 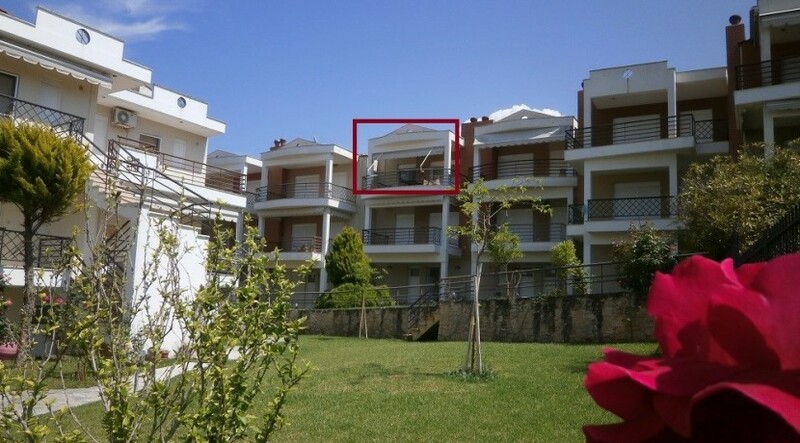 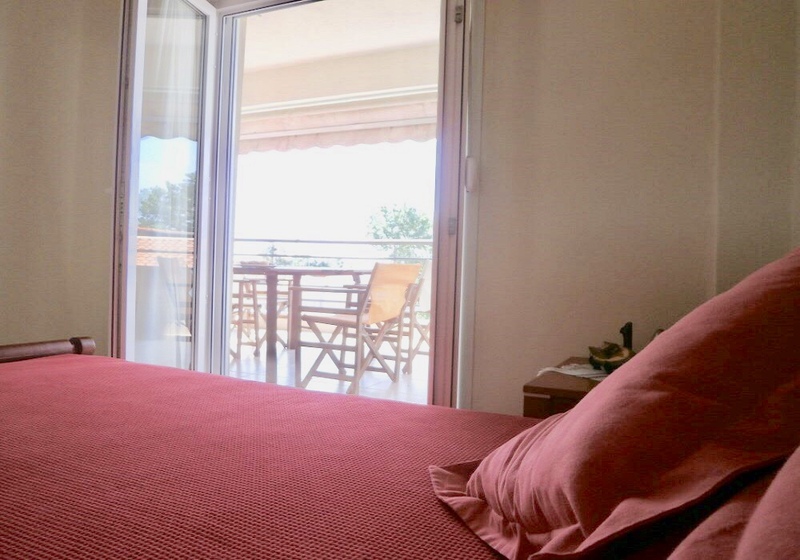 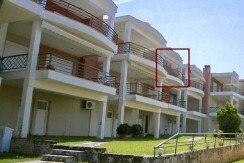 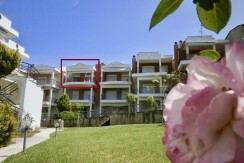 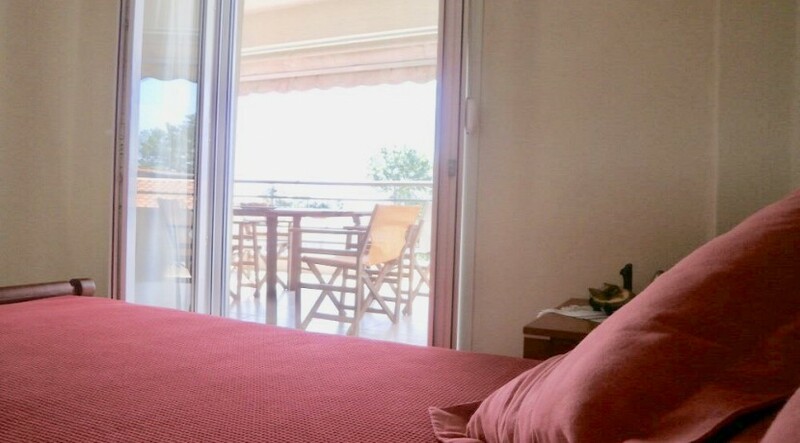 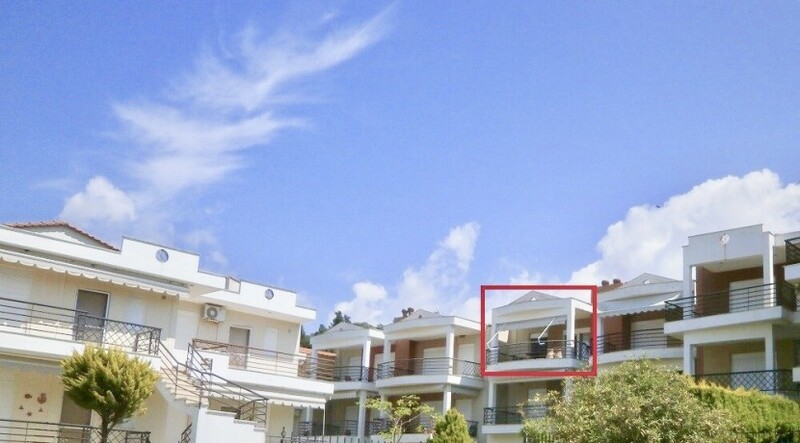 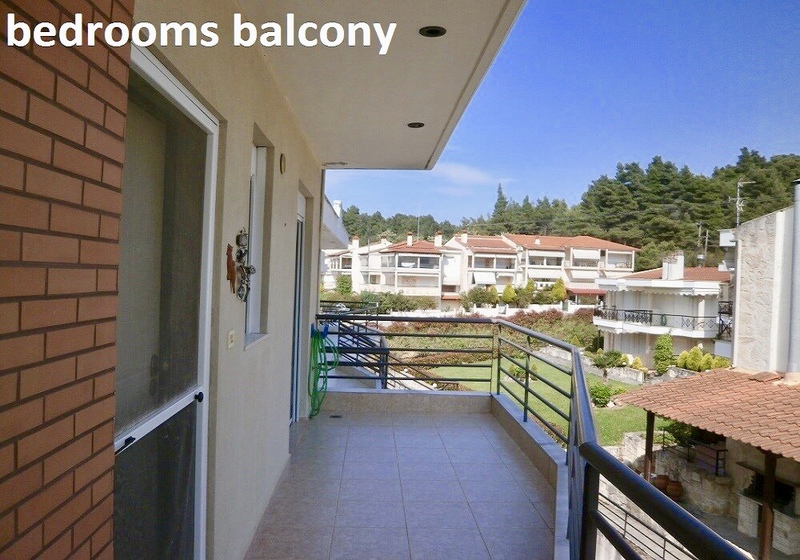 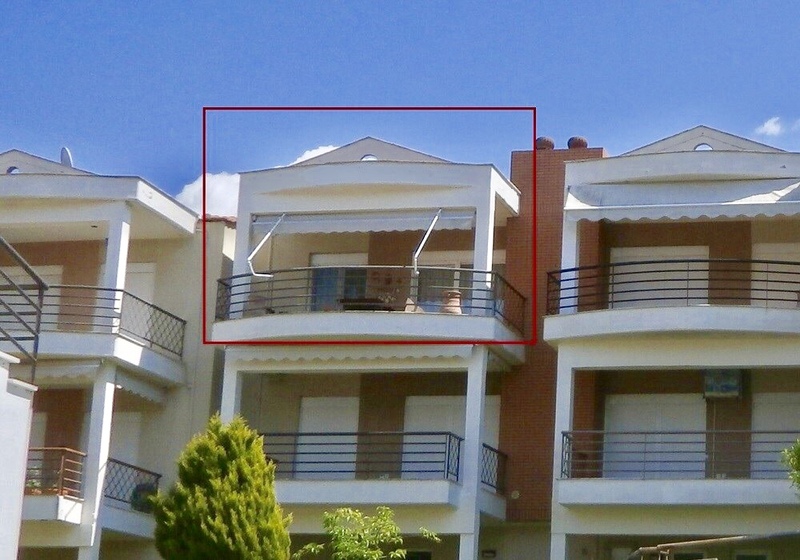 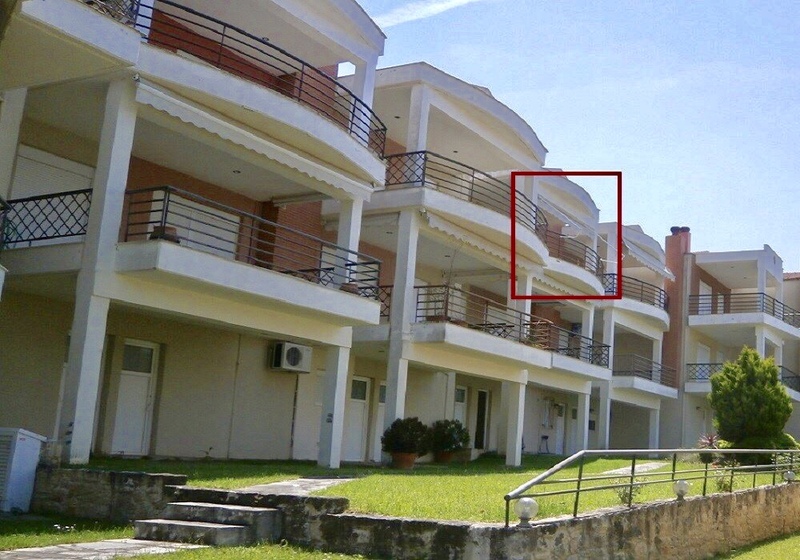 Distances: Direct access to the beach, From town 0m, From Thessaloniki airport 100 km. Transfer: Transfer from / to airport 1,30€/km. 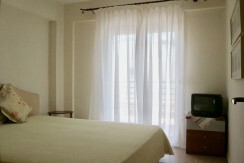 This price is for car & minivan 8+1 seats. Rates per night: minimum stay 7 nights. 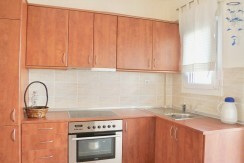 Payment conditions: Full payment has to be done before check in. 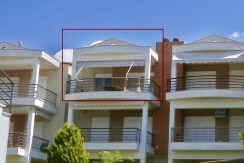 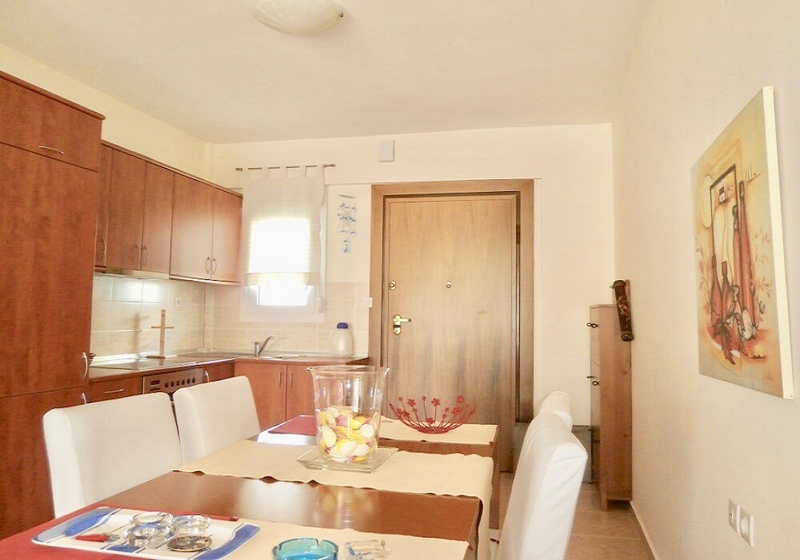 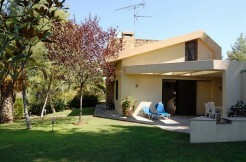 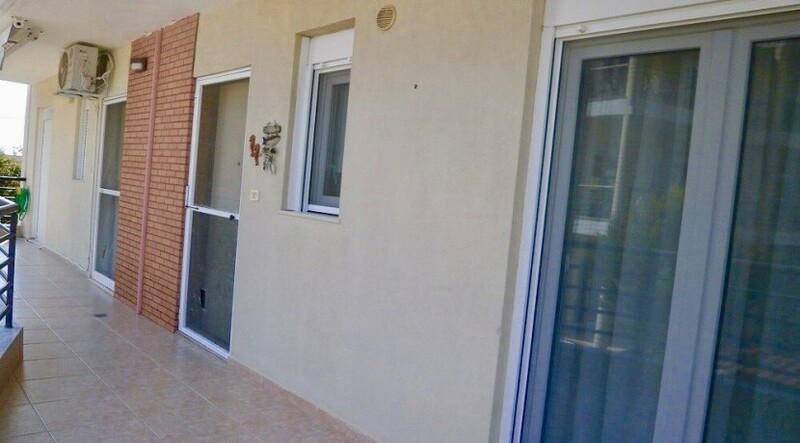 To book the property – prepayment 50%. 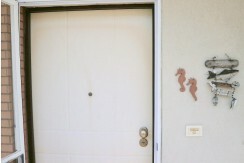 If reservation is cancelled prepayment not returns. 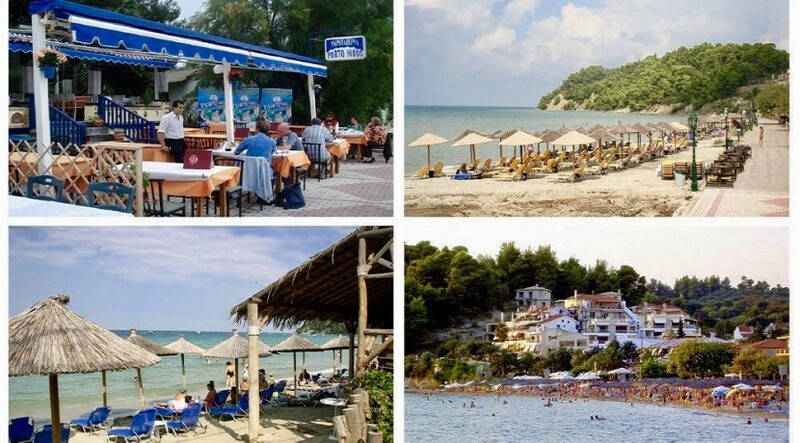 Services upon request: Car Rent, Babysitting service, Diving, Yachts. 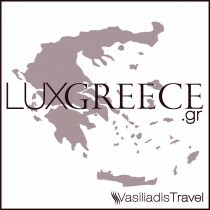 Excursions upon request: Excursions, Greek Furs Tour, Pilgrimage Tour, Wine Tasting Tour. 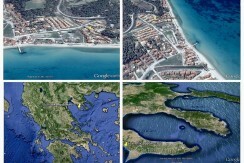 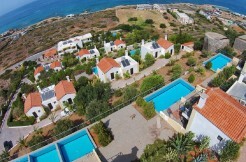 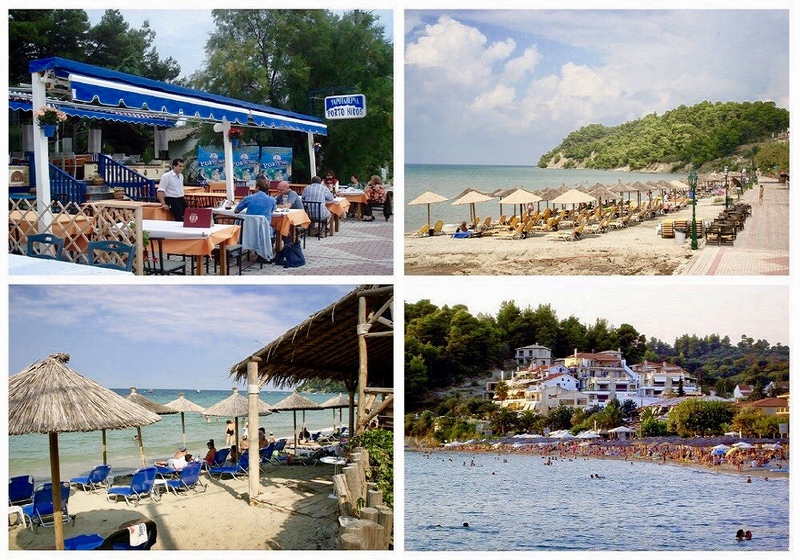 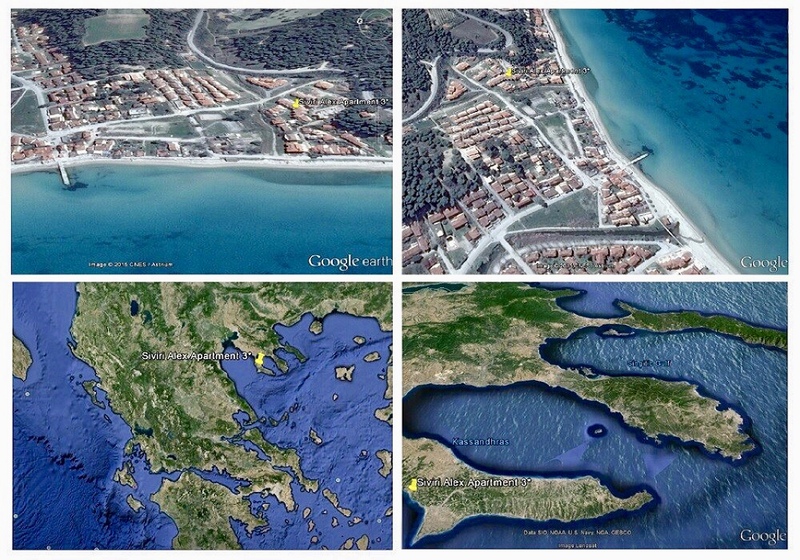 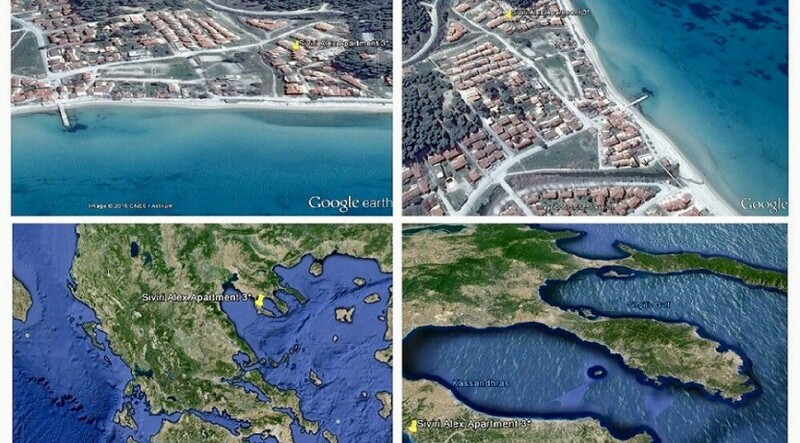 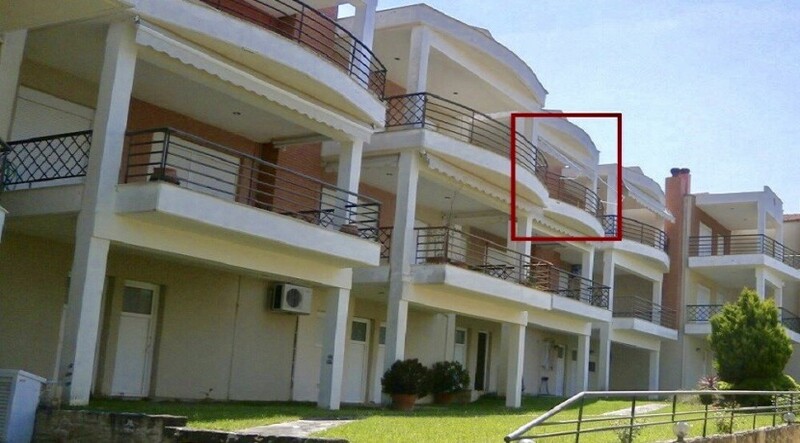 More information: The holiday village of Siviri located 90 km from the airport of Thessaloniki. 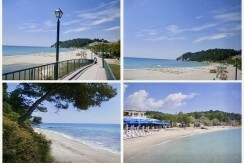 It is a tourist village with a developed infrastructure. 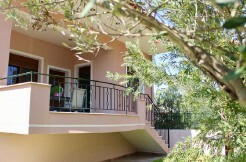 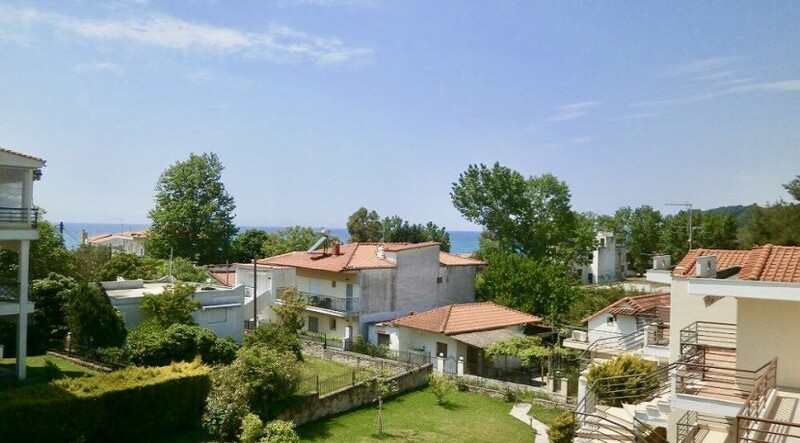 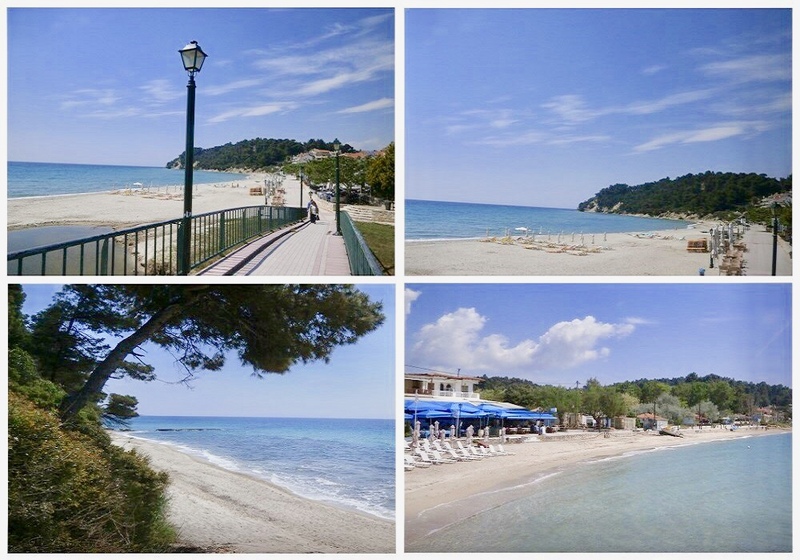 Siviri village is close to village of Kalithea – the biggest and central village of Chalkidiki. 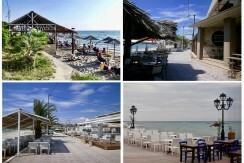 In the village of Siviri are taverns, cafes, bars and shops. 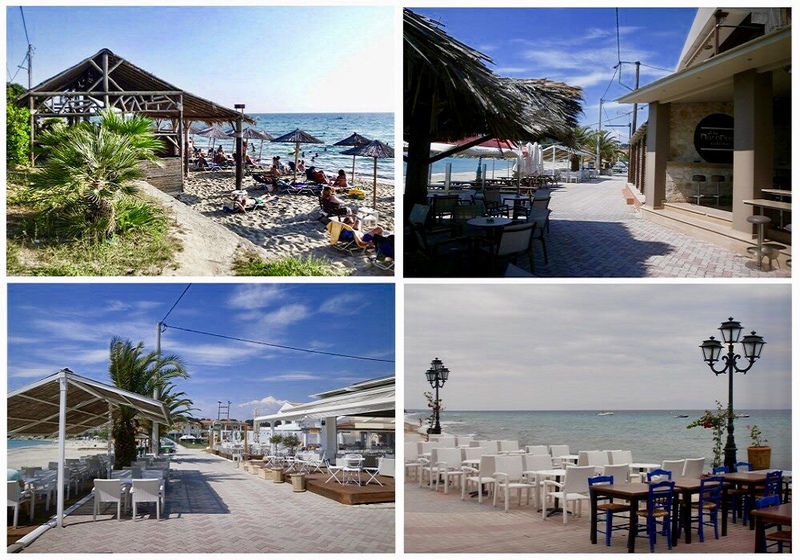 In the center of the village works great market that offers a wide range of local produce – fruit, vegetables, olive oil, honey and more.